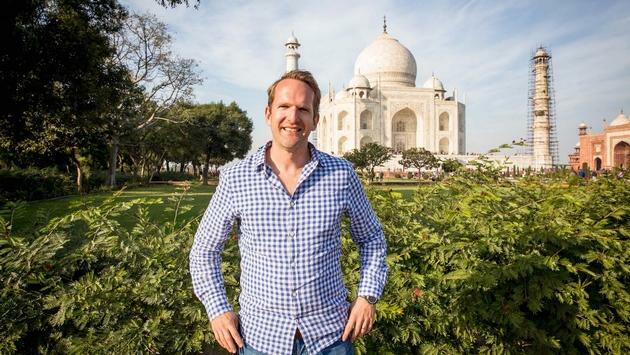 Intrepid Travel CEO James Thornton (Courtesy Intrepid). Intrepid Group is soaring to record heights during its 30th anniversary year. Intrepid Group is celebrating three consecutive years of record growth, with the multi-brand company reporting 17% growth in revenue globally to take the Group to $379 million CAD in 2018. 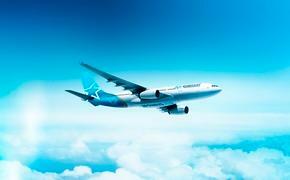 In North America, the company achieved an impressive 29% growth. Now the world’s largest provider of adventure travel experiences, Intrepid Group has more than 2,700 trips in 120 countries operated by the Group’s four tour operator brands (Intrepid Travel, Peregrine Adventures, Urban Adventures, Adventure Tours Australia). The vertically integrated business also includes a global network of local destination management companies, as well as several suppliers which Intrepid Group has a stake in, such as Chimu Adventures. In December, Intrepid Group announced that it will become a seven-continent operator with the launch of a range of charters in Antarctica in partnership with Chimu. 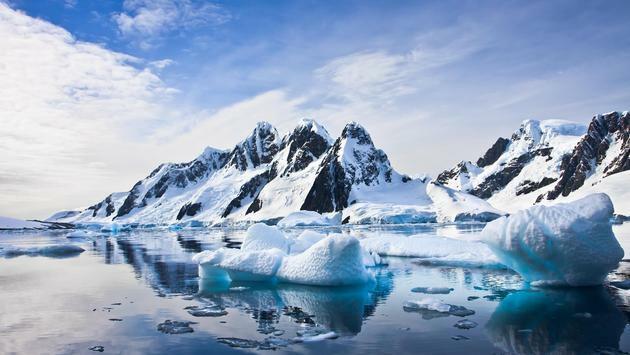 Intrepid Travel recently added trips to Antarctica, giving them coverage on all seven continents. It’s this diversification that has helped to protect the Group from the highs and lows of world events and deliver a strong profit result in 2018, said Thornton. Last year also saw 60% growth in customer numbers from Urban Adventures and the opening of PEAK DMC Indonesia, the company’s 21st destination management company. Headquartered in Melbourne, Intrepid Group employs 1,800 staff and leaders in more than 40 offices around the world. Almost a quarter of the company’s 2018 profits will be paid out to staff in bonuses. In 2018 Intrepid Group also achieved B Corp certification, joining a growing global community of businesses looking beyond the bottom line. The Intrepid Foundation, the Intrepid Group’s not-for-profit, also marked a record year in 2017, raising more than $1 million for local and international charities. Thornton believes it’s the company’s commitment to creating benefit for all its stakeholders that has enabled Intrepid Group to achieve a record Employee Engagement score of 82% and a record customer feedback score of 4.7 out of 5 for the year. Further information on Intrepid Group’s 2018 results will be released in April in Intrepid Group’s Annual Integrated Report. To find out more about Intrepid Group and view the 2017 Intrepid Group Integrated Annual Report, visit www.intrepidgroup.travel.